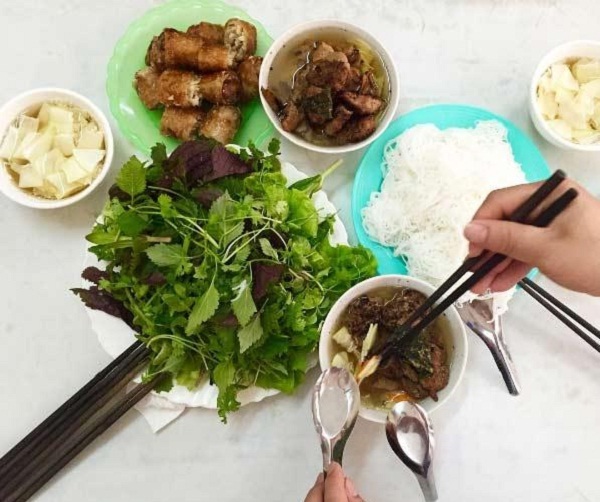 Many people know Pho is a famous food of Hanoi, but Bun cha is also on the list of top must-try dishes while traveling to Hanoi. Not so many dishes that are easy to try, take whenever you want, independent on the season, delicious and inexpensive as Bun cha. 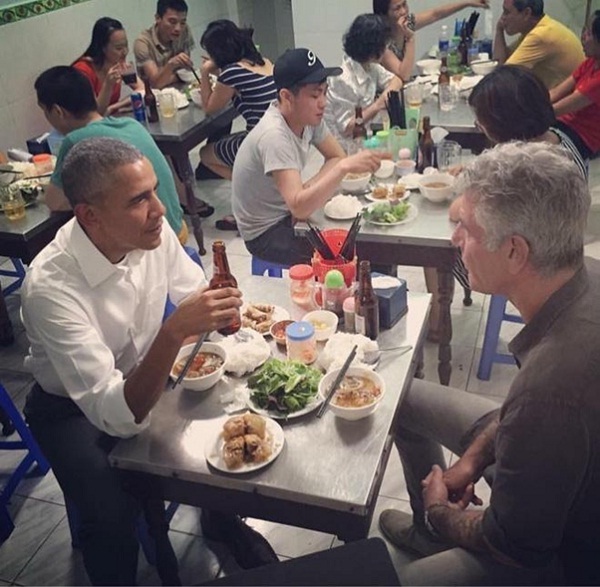 Especially, Mr. President Obama tried Bun cha while he visited Vietnam and he said that it’s such delicious that he wanted 2 more. Although it is simple to cook bun cha, to make this dish please consumers depends very much on traditional secret, experience and skills of the cook. The owner is the one who barbecue and fried to serve guests. The most crowded time of the restaurant is at noon, which is when the grill is constantly being processed and put into charcoal. 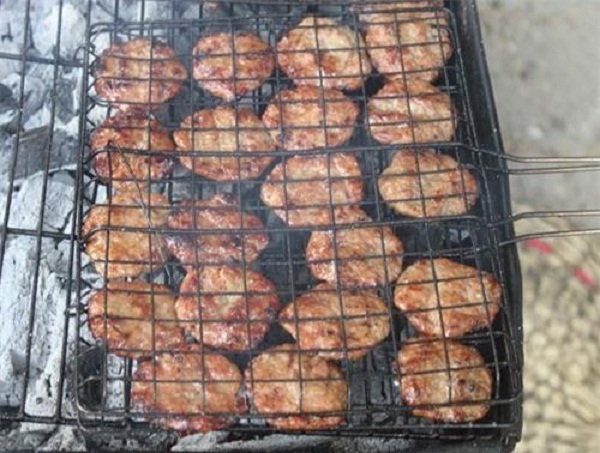 Above the coals, grilled hamburgers attractive fragrant, awaken diners taste immediately. Typically there are 2 kinds of bun cha: pads and rolls are fried. You can choose one of two types of rolls to make or a combination of both will taste better. Delicious baked rolls, not burnt, but aromatic. Grilled doing very well should not be dry, soft fruit even more. Grilled bacon pieces are, are browning suom, including eating lean and fat so diners will not feel dry or sick. Fried noodle dishes accompanied indispensable sauce bowl served with medium oral preparation. However, consistency can still vinegar with garlic and chilli, chopped fresh chili for tasting are free if you want to eat spicy or add more sour. 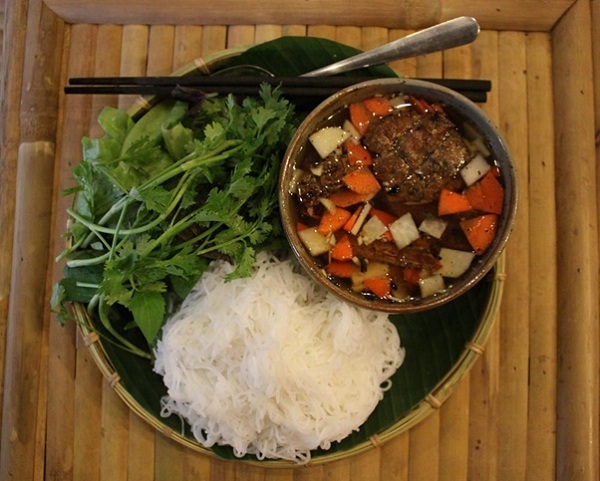 Two indispensable components of bun cha Hanoi are noodles and vegetables. You will find soft toughness while eating, richer while enjoying the sweet and sour sauce and fried, barbecue still hot. Diners can also call for 5,000VND extra noodles if eaten at the same per disk. Also assorted vegetables such as lettuce, marjoram, perilla, smelly boat, coriander… will help add flavor, help diners feel less boring, and also increases the cooling meat for food. 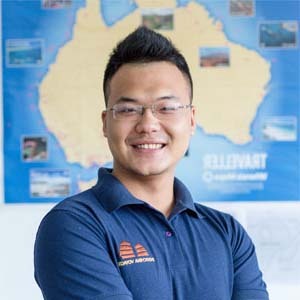 Besides dishes attract domestic and foreign customers, they also serve more seafood spring rolls, crab rolls, fried skewer. Bun cha Hanoi is picky than other noodle dishes in preparation, but taste delicious. 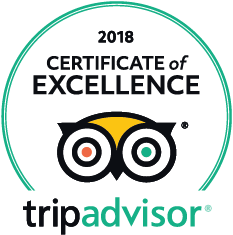 You should try it once you travel to Hanoi, Vietnam.